Penn won 13 out of their first 14 games and averaged 16.1 runs per game, but then went on a skid where they won only 3 of their next 8, while averaging only 5.1 runs per game (a stat aided mostly by the 17-3 blowout win against Fordham on June 2). During this skid Penn lost twice to Harvard and once each to Cornell, Brown, and Lafayette. 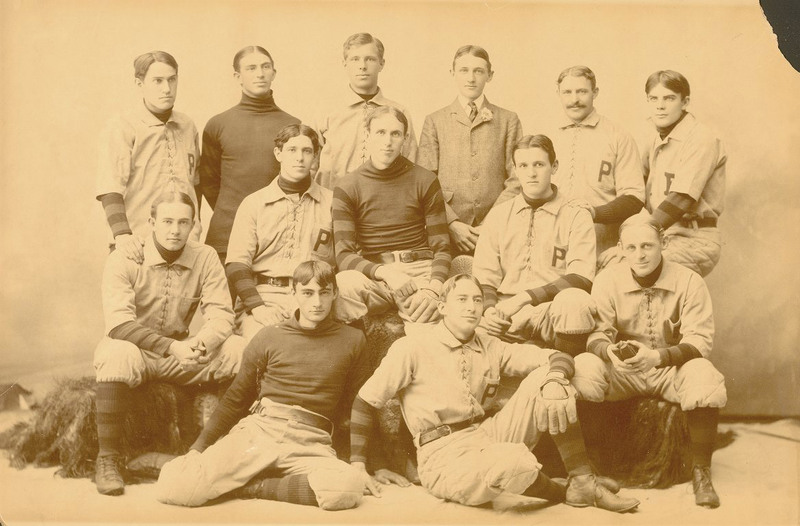 Their only other loss was to Georgia on April 15 during the baseball program’s first ever “southern trip,” which was the first time that a northern team traveled that far south. Also on that trip, they defeated the University of North Carolina twice and the University of Virginia once. Overall, Penn finished with 16 wins and 6 losses. Note that the list of team members varies slightly from source to source. 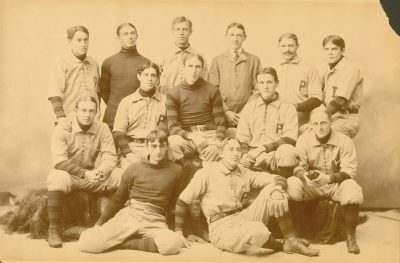 Included here is everyone named in the 1897 yearbook, the Athletic Association history of Penn athletics published in 1913, or both.